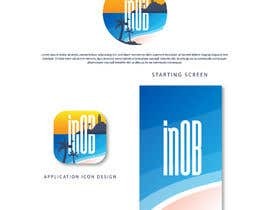 Need a logo, app icon and loading screen for an app I'm developing. 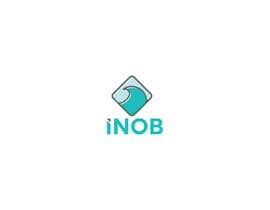 The app is being made for a community known as Ocean Beach in San Diego California. It is often shortened to be called O.B. 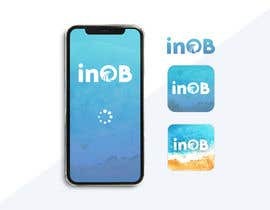 The app will be called InOB. Obviously, the community is right on the beach. So a design involving something to do with the ocean or the beach would probably be successful. 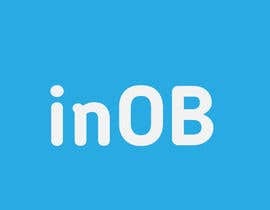 The purpose of the app is to deliver food deals, news, events, social, etc. 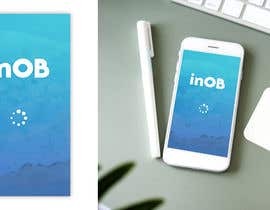 -logo must be in following format: "inOB"
Winner chosen will also be paid to produce additional app imagery, such as color pallette, background, app section icons, etc. 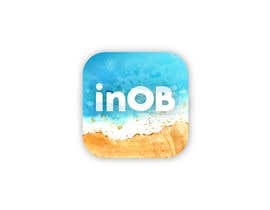 I want the icon/logo to specifically say "inOB".